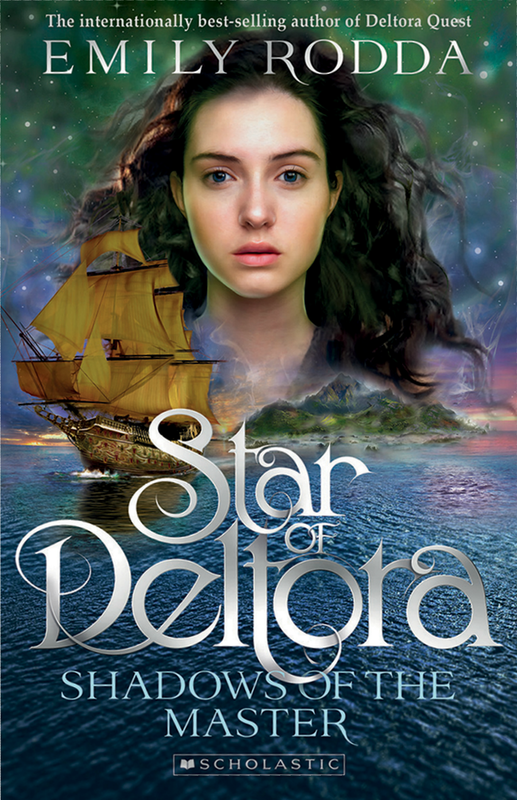 The introduction of Britta the heroine in this new Emily Rodda story is done with a deft hand and the portrait of a very interesting character is painted. We want to follow Britta’s adventures. Emily Rodda is an experienced and gifted author which is why children invariably go on to read more of her work. There will be fans waiting for the next book in this series and I will be one of them.